Guarding Flint, the first book in my Wyoming Secrets series, is now available on Amazon. You can find book 2, Guarding Alesha there as well. Also, I now have an author page on Bookbub. Please follow me here to be notified of new releases and sales as soon as they occur. My Hudson Ranch books are now available on Amazon! Original cover art illustrated by my wonderful and talented sister, Sharon Wilson-Dupuis. Click here for The Inheritance. All 4 books now available in print! Suited to be a Cowboy is now available in ebook form and in print. Riverboat Queen, an historical short, is included in HerStory anthology. This anthology celebrates women in history and is available in print and ebook. Zakia and the Cowboy is now available in print! Click here. Covert Mission: Undercover Cop is now available in print. Click here. Virgins Behaving Badly anthology is now available in print! Click here. The To Be Read Pile loves Thunder Creek Ranch! Her Unlikely Bodyguard received a 5 Heart Review from TRS Reviews. at The To Be Read Pile. 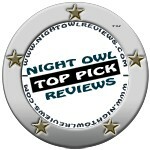 A Night Owl Reviews Top Pick. 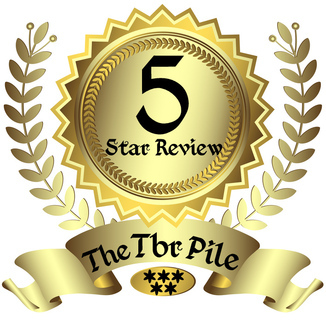 5 Stars for: Zakia and the Cowboy, Blessed Homecoming, and Finding Baby J! Zakia and the Cowboy is a Night Owl Reviews Top Pick!